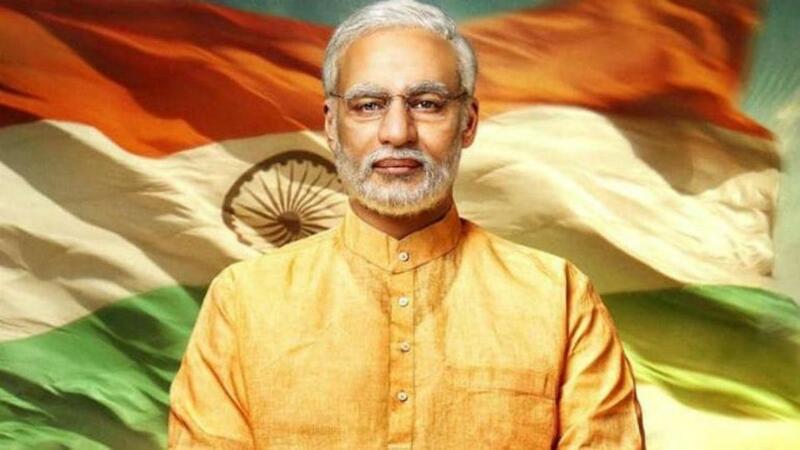 Prime Minister Narendra Modi's biopic is making headlines these days but for all the wrong reasons. While the movie was a show cast of what his life has been like, election commission decided to put a stay on the same till the time the elections are over. It's release date was initially April 12 which got preponed to April 5 but again got postponed to April 11. Now the current scenario speaks a whole new story. Recently, it was noticed that T series has even taken down the official trailer of the movie. It was very shocking to realize that the trailer was taken down so abruptly. But due to the orders of election commission which said,"any poster or publicity material concerning any such certified content, which either depicts a candidate (including prospective) for the furtherance (or purported to further) of electoral prospect, directly or indirectly, shall not be put to display in electronic media in the area where MCC (model code of conduct) is in operation. (sic)", this made sense. It seems that after all we will only be able to see the biopic of PM Modi only after the election. Vivek Oberoi will play the role of PM Modi and by the initial looks of it, the movie looked quite interesting. Anyway, now only time will tell if we will be able to see the release before the election or after.